Following a successful model by other community energy groups such as Plymouth Energy Community and Bath & West Community Energy, we identified pilot projects to fit solar PV on the roofs of Westfield Academy and Abbey Comunity Association's hall. We sell electricity from the system to the school or community body at less than half the rate they are currently paying and guarantee to tie this to inflation for 20 years. This takes place under a 'Power Purchase Agreement'. SSCES selected Solarsense – UK Ltd as installer for the pilot projects. Solarsense has been in business for nearly 25 years and has just been awarded “UK Installation Company of the Year” at this year’s annual Solar Power Portal Awards. Focusing on all areas of the solar industry, the purpose of the awards is to recognise and celebrate good practice, professionalism, quality, safety and innovation, with the aim of being a marker of the brightest and best that UK solar has to offer. 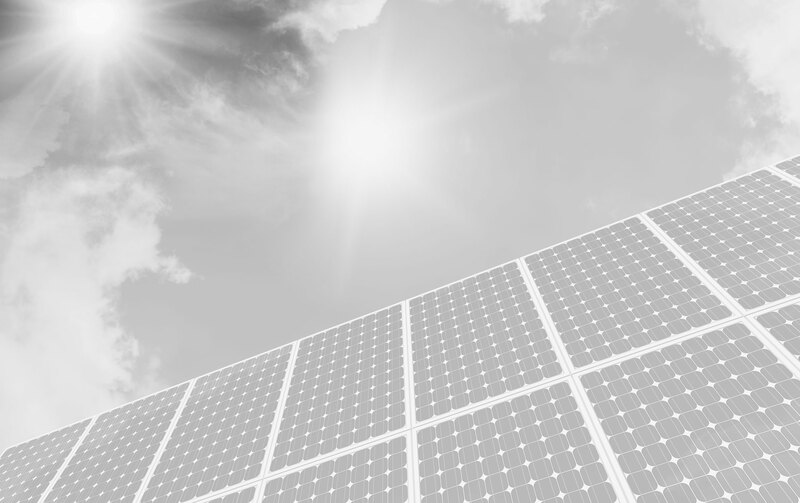 Solar Power Portal is the most respected publication in the UK, providing unbiased, high-quality news within the industry and the highly prestigious awards follow a rigorous assessment process where the expert judges initially narrow down hundreds of national nominations to five finalists, before naming the overall winner. The Westfield Academy project is well advanced in its installation of solar panels (see photograph) and both pilot projects will be commissioned before the end of the year. The Society applied for 'pre-accreditation' for three more secondary schools in South Somerset before the facility for pre-accreditation ceased on October 1st 2016. If the applications are successful, the projects will have Feed-In Tariffs set at the date of application. this important as the Government proposes to slash the Feed-In Tariffs to an unviable level from January 1st 2016. The projects provide a rate of return on investment that will be sufficient to run the company and provide the investors with the expected 6% gross return on investment, and with the repayment of their capital in years 6-20. Preston Academy is one of three comprehensive secondary schools in Yeovil, South Somerset and is situated to the Western end of the town. Preston Academy comes within the area served by Scottish & Southern Electricity (SSE). SSE operates to a 45 working day response timescale, so were unable to make a firm offer of a connection prior to the pre-accreditation application. It is therefore technically the least likely of the three projects to achieve a successful pre-accreditation. However we were in receipt of an email advising what the limitations to a connection were likely to be, and this information was used to design their system and apply for pre-accreditation. Stanchester Academy is situated a few miles to the West of Yeovil, under the historic roman fort of Ham Hill. Holyrood Academy is situated in Chard, the second largest town in South Somerset.